Welcome Home! 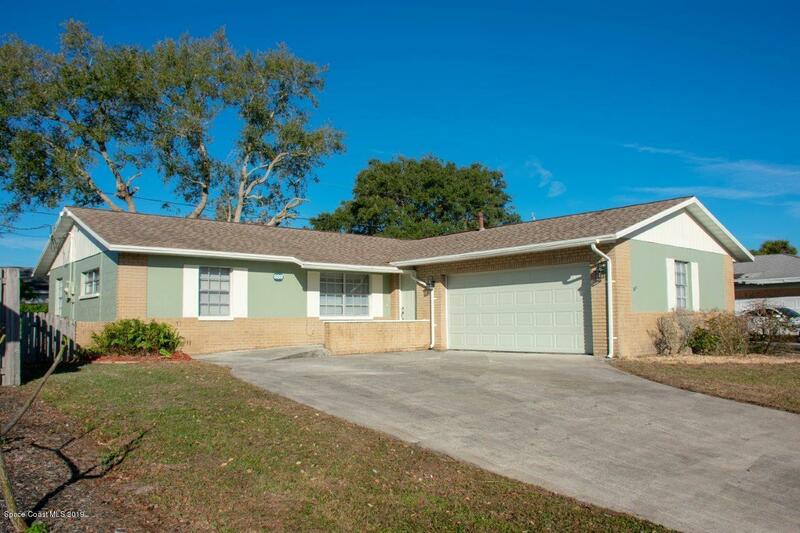 Newly updated 3 Bedroom 2 bath home. Freshly painted and many upgrades.. Tile and carpet throughout. New Kitchen with granite counter tops and Stainless Steel appliances. New Bathrooms featuring vanities with Granite counter tops. Air Conditioned Lanai adds additional living space. Large fenced back yard. The home is close to schools, churches, shopping and entertainment. This is a must see.